With social media being a fairly new platform for business to operate in, there are many skeptics that actively frown upon it’s use by many businesses. 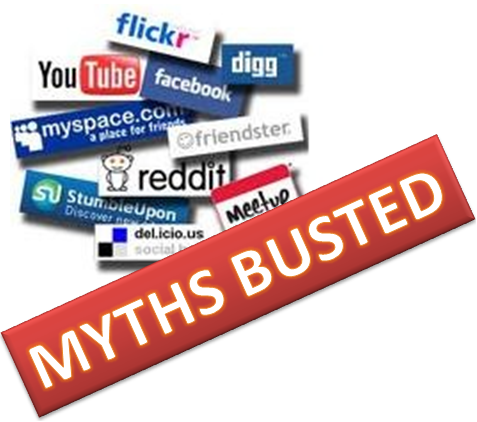 Over the next few weeks I aim to help bust many of these common myths surrounding social media and business use. For many this will be the first myth they encounter when trying to sell the concept of social media. However this can also be the first myth that is busted! Why it’s perpetuated: Many social media experts know how to use social networks to socialise, but they have little to no marketing expertise meaning they don’t know how to turn all that socialising into cash flow. This can also be the same situation with small business owners. The idea that social media is to socialise and therefore not for business, however this view is now being changed with many companies now capitalising on their use for business purposes. So how do you turn something social into a platform that can be utilised by business? track where your users are coming from; How did they get here? Who recommended them? Why did they choose you? identify the actions they took on your site (making purchases, viewing a post, or just browsing , whatever); The message here it to understand what your site is mainly being used for, thus helping you tailor to enhance the end user experience. It is clear to conclude social media can be utilised to provide actionable data that businesses can interpret in order to justify a platforms use. Small businesses and social media can be an award winning formula, however many small to mid size businesses often neglect it’s use or use social platforms ineffectively. 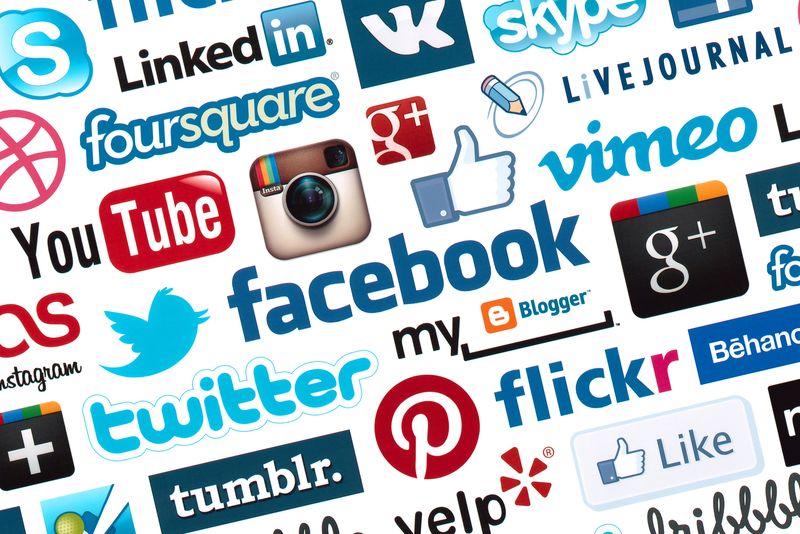 It goes to say without question social media is a marketing force that is to be reckoned with. It is also something many of us now incorporate daily into our life, the way social media has dominated our experiences online and offline over the past few years has been incredible. It is now almost near impossible to go to any website or see any TV commercial without a twitter name or Facebook name being displayed, however some are still reluctant to buy into social media. This thinking can be considered “old fashioned” with many businesses simply believing social media is just a craze that business will eventually tire of, however with Twitter operating with approximately 500 million+ users and Facebook greatest of them all with a staggering 1.1 billion users, it is easy to say social media is here for the long run and for businesses it will soon become the case of adapt or die. Some compelling statistics prove the face that social media is becoming the new TV advert by it’s ability to reach thousands instantly. A compelling argument by all accounts, convinced yet? If not read some of these related articles. As with advertising and marketing the second rule of utilising social media is to understand and know your audience. When deciding upon the use of social platforms a business MUST consider it’s target audience, the business needs to understand whom it wishes to engage and then work from there. In order to fully understand customers and the chosen target audience a business must decide upon and implement a set of marketing metrics in order to gain a developed understanding. 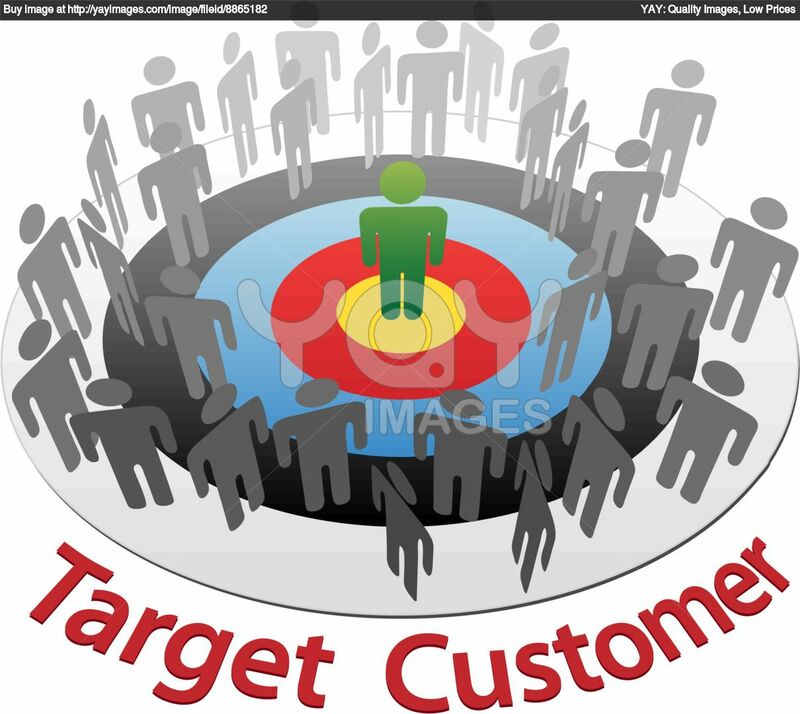 Understand your target market’s point of view and activities. Think demographics, psychographics and past purchases, as well as interests and priorities. Consider influencers, buyers and end users. Most purchase decisions, including consumer purchases, are made with input from more than one person. Know where your audience engages on social media. Not everyone is on Facebook. 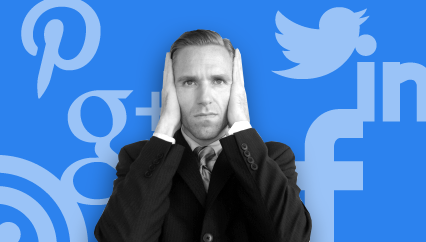 Consider your audience’s social media behavior. 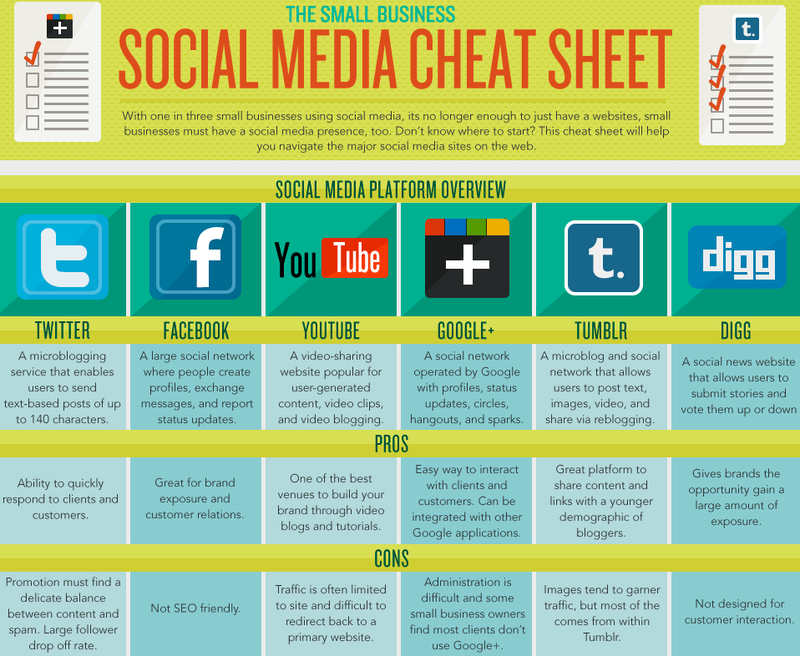 Does your market lurk, share or create social media content? What incentives will make them act? The more you know your audience, the easier it will be to engage with them on social media and get the results you’re looking for. Ever felt like your customers simply come in once and then walk away never to return? For many businesses this a pressing issue, this problem stems right from small to midsize business right through to large corporations and public companies. The issue is that of BRAND LOYALTY, the problem is how can a business effectively build a relationship and develop a customer rapport effectively in order to establish a consistent client to business relationship. In modern society many companies are actively encouraged to develop an online presence, the approach is either through the use of social media or by the development of a intuitive website. For many business small and large this is where the problem begins. How do I connect with my customers effectively through the use of media my customers actively use? The answer is to use social media in an effective way that ties in with the strategy and objectives a business has. Through the use of social media consultants multiple companies are now making effective use of social media to gain a wider online presence and help maintain certain aspects of their customer experience. Manage your reputation, as countless companies do — or try to do — withWikipedia.